The Gingezel Cozy Collection is well suited to stripes, whether they are the simple traditional awning stripe, or a sophisticated pixelated stripe. Cozy Broad Textured Stripe printed on quilting weight cotton. This stripe is heavily pixelated to enhance the color. 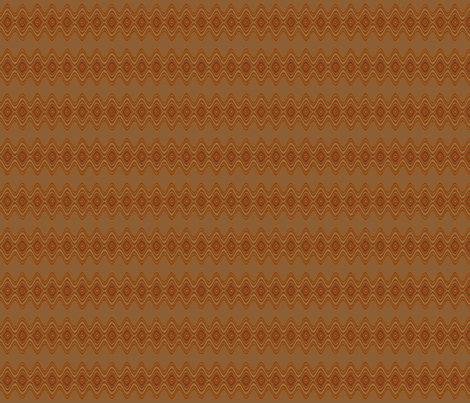 Cozy Broad Textured Stripe designer wallpaper by Gingezel. Room picture compliments of Spoonflower. This tones very well with old mahogany. Wallpaper and swatches available at Spoonflower. Wide Brown and Beige Stripe printed on quilting weight cotton. Wide Brown and Beige Stripe designer wallpaper by Gingezel. Room picture compliments of Spoonflower. Cozy Waves zigzag horizontal stripe fabric in warm shades on a neutral background. Cozy wavy Stripe fabric horizontal stripe fabric. Simple Cozy Stripe fabric in beige and soft brown printed on quilting weight cotton.